[Free Pattern] Gorgeous, Simple And Quick, This Easy One Skein Scarf Crochet Pattern Is Just What A Beginner Needs! 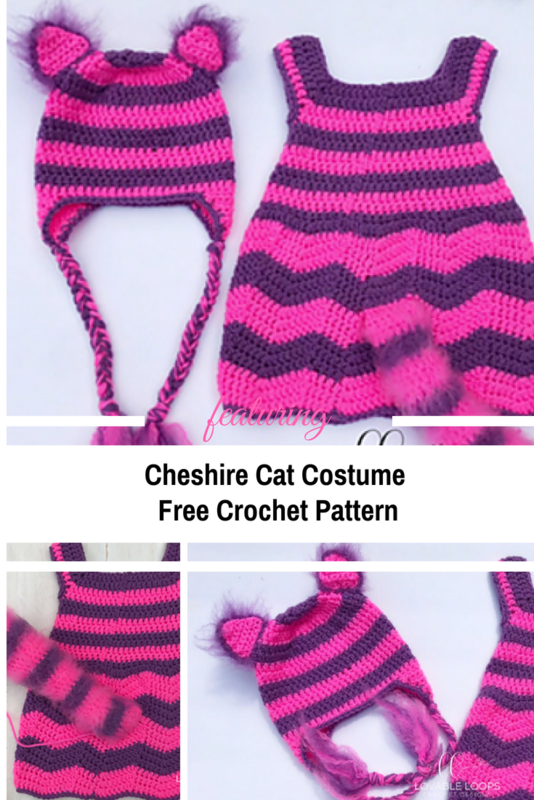 Get ready for the next Halloween party with this Cheshire Cat Costume for babies free crochet pattern by Melissa Hassler. The Cheshire Cat fancy dress baby pattern is available in sizes from 0/3 months & 3/6 months and the Cheshire Cat Hat Pattern is written for all sizes . I decided to go with the colors of the original Cheshire cat but you could always use blue and gray if you want your costume to resemble the Cheshire Cat from the newer version of Alice in Wonderland. 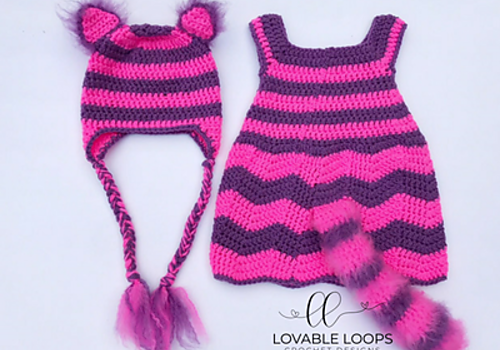 Check out the Cheshire Cat Costume For Babies Free Crochet Pattern at: Lovable Loops. 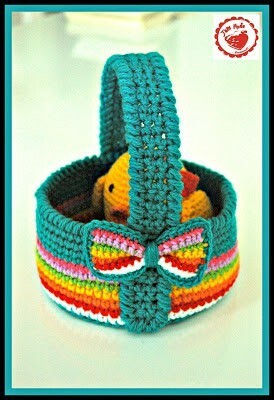 Thanks to Melissa for the article inspiration and featured image. Stephanie Paterson Shared Just finished this blanket. Thanks for the pattern! [Free Pattern] This Sweet Blue Bellflower Bookmark Is So Delicate!